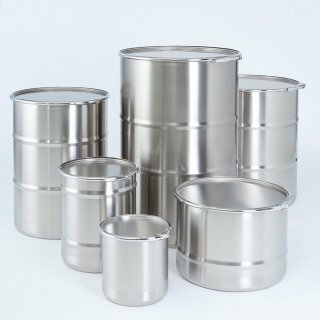 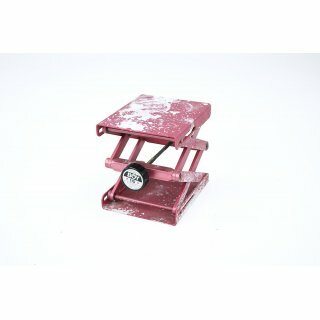 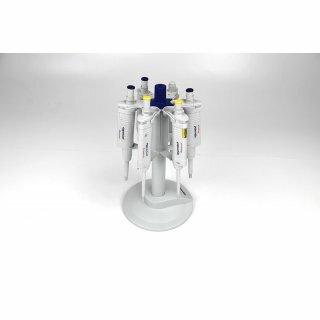 Manufacturer: Anachem / Stem Corp. 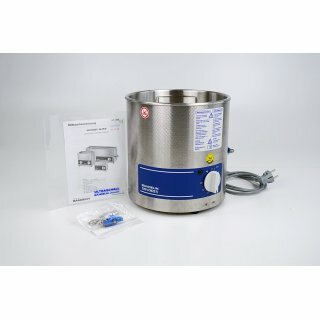 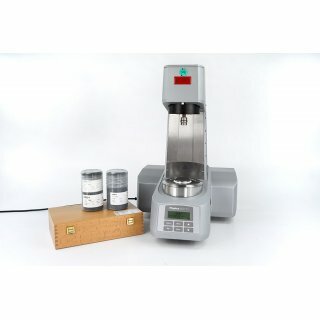 The STEM RS 1050 Reaction Station / Laboratory Chilling & Stirring Block has 10 positions that can be programmed to run at the same temperature and stirring rate simultaneously. 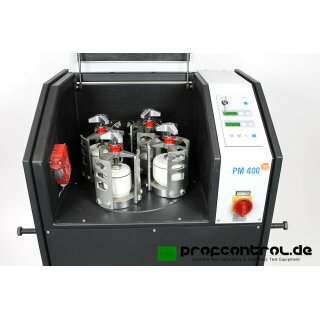 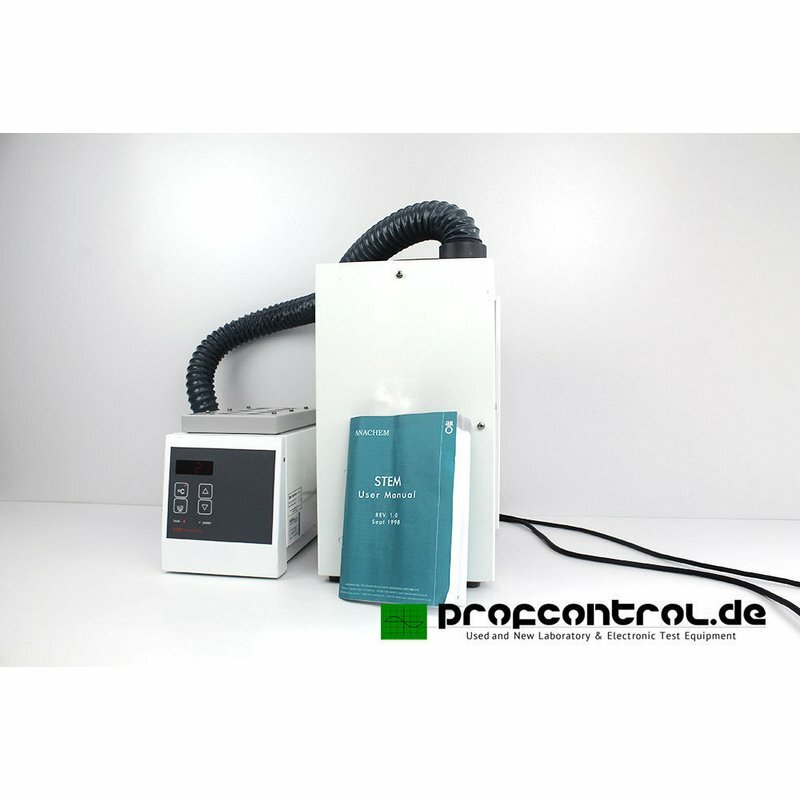 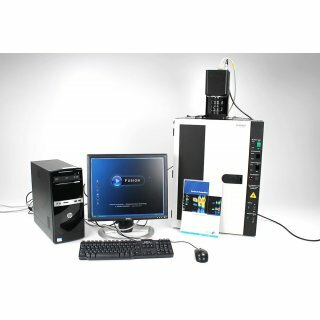 It can be used for a wide range of applications from simple synthesis in the laboratory to process optimisation in industry. 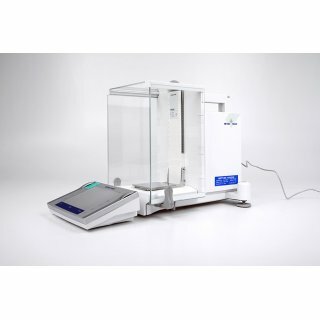 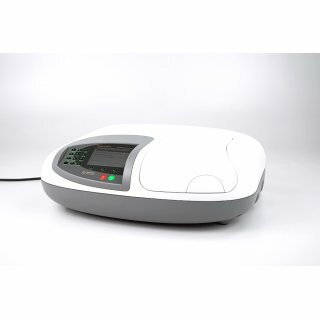 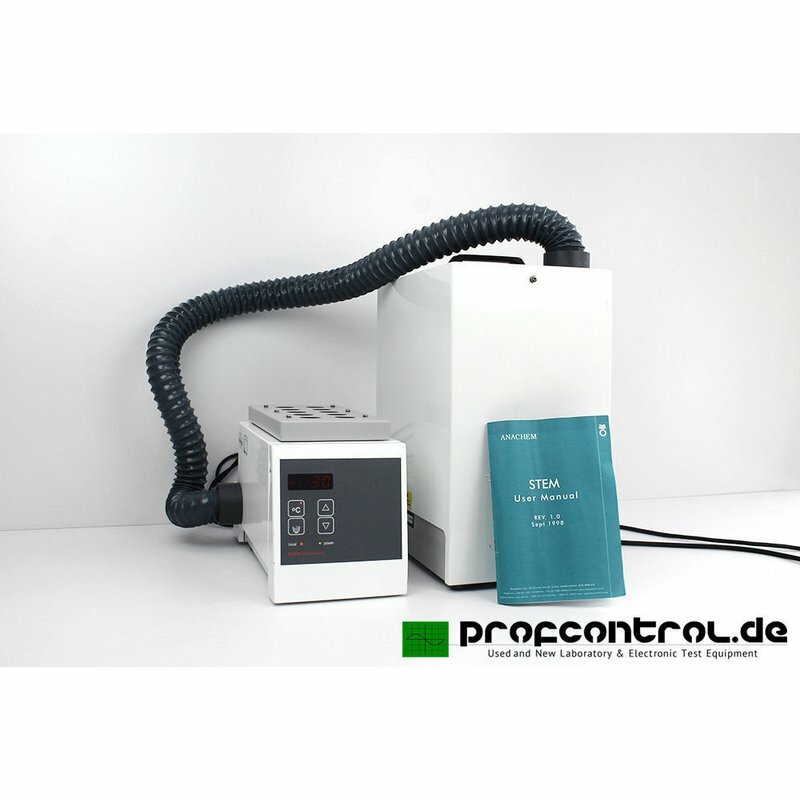 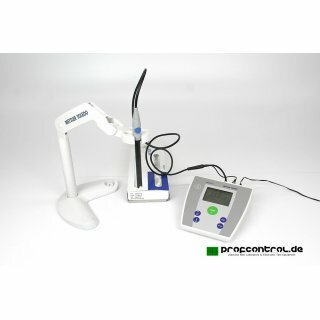 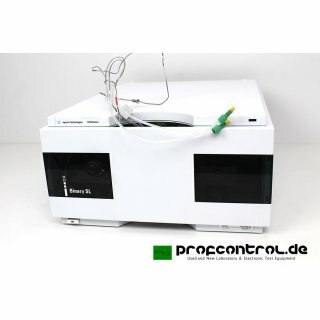 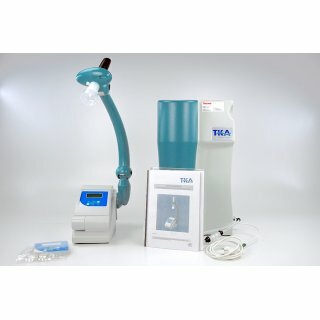 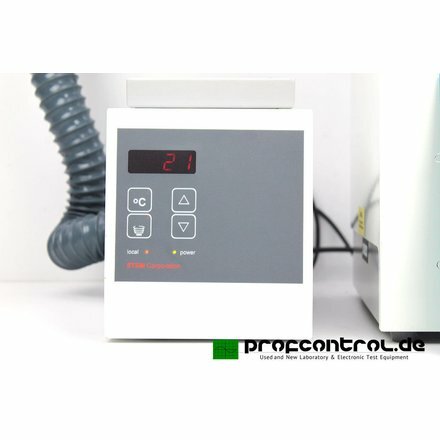 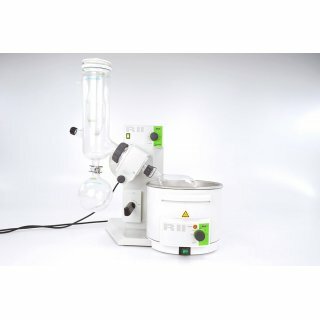 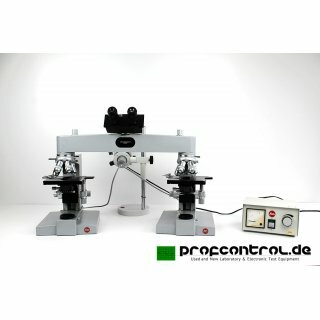 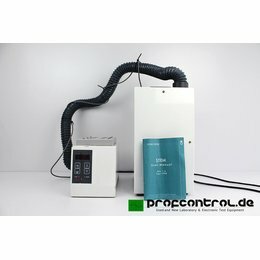 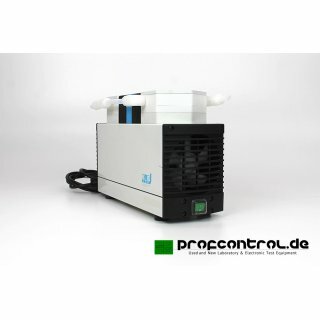 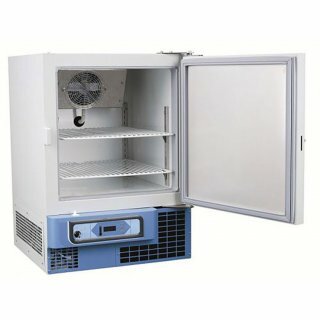 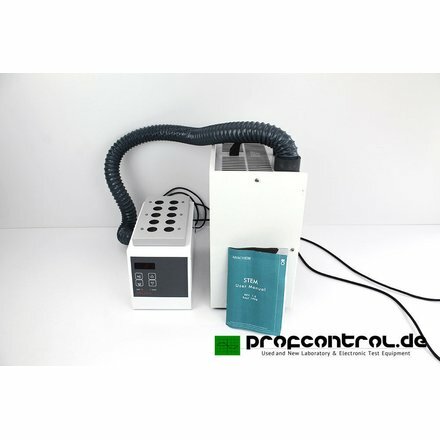 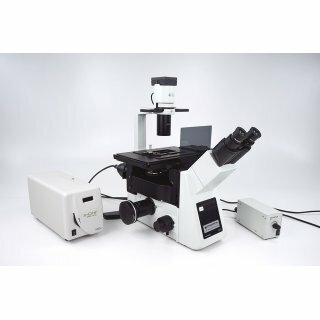 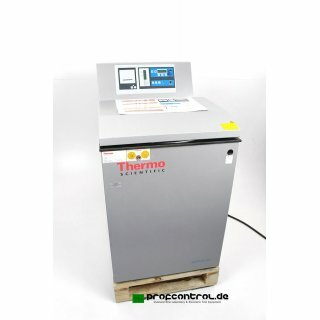 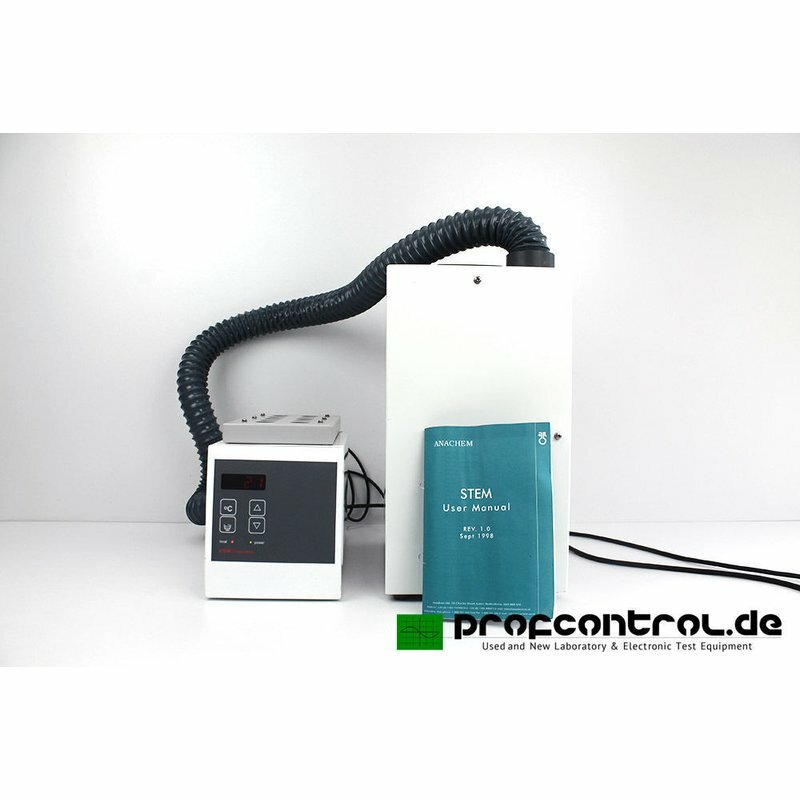 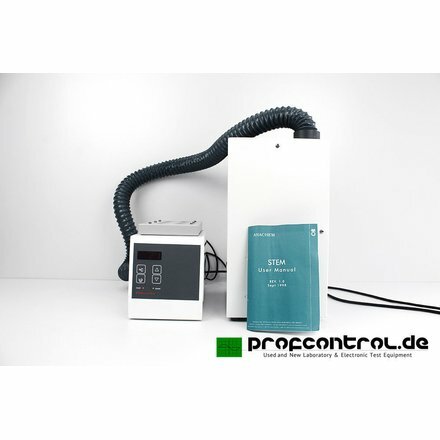 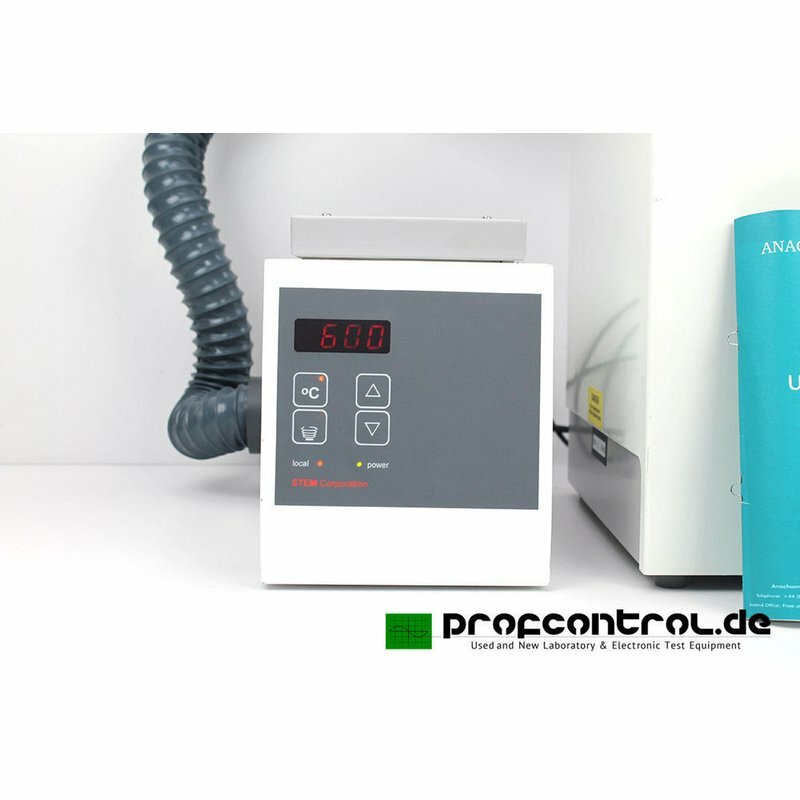 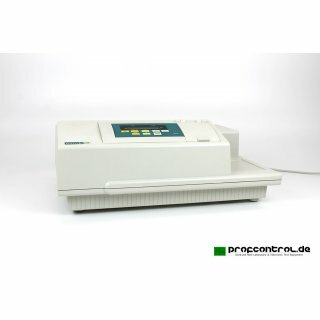 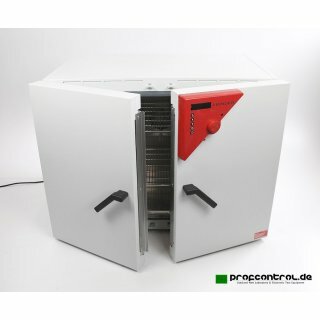 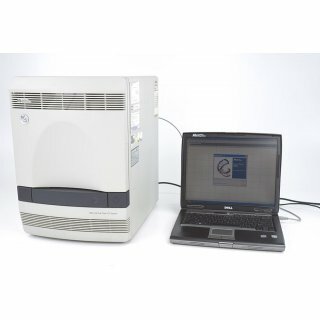 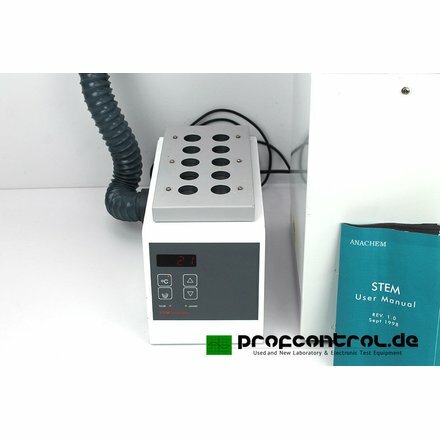 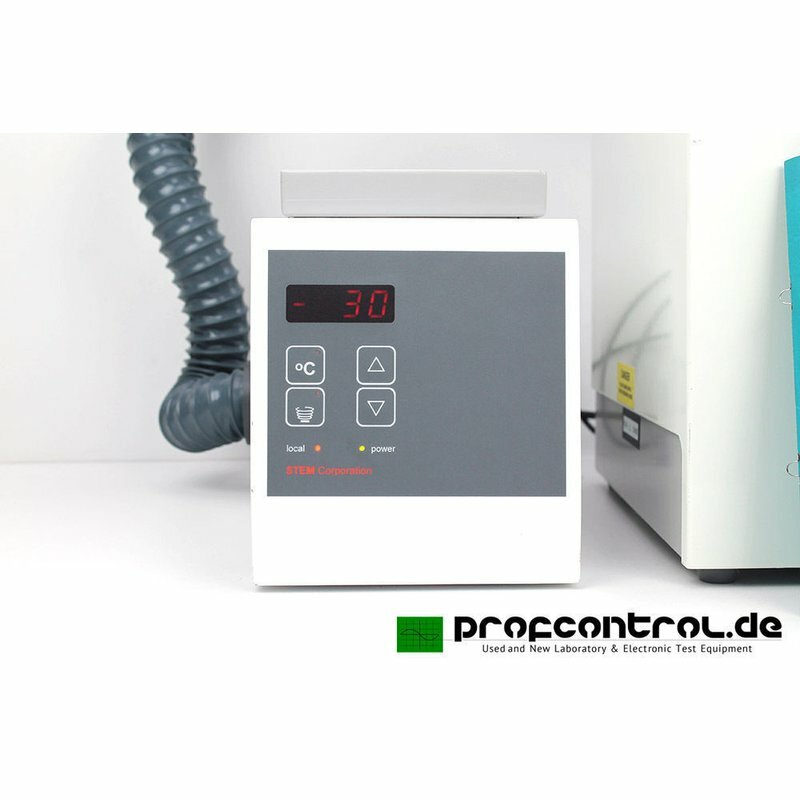 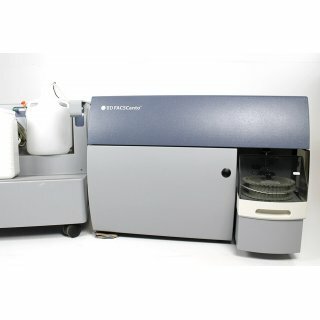 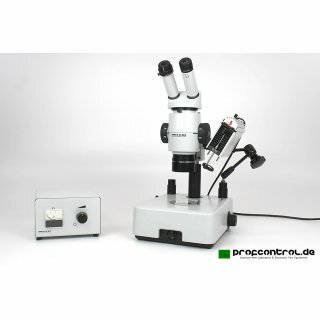 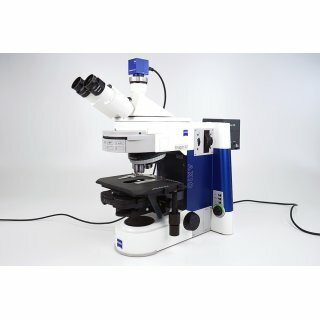 The RS 1050 consists of two main modules, a temperature controlled Reaction unit with integral magnetic stirrers and a permanently connected Chiller which is controlled by the Reaction Unit. 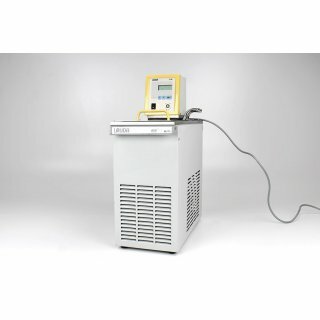 The factory fitted umbilical tube connecting the Reaction unit to the Chiller, transports refrigerant gas to the Reaction unit. 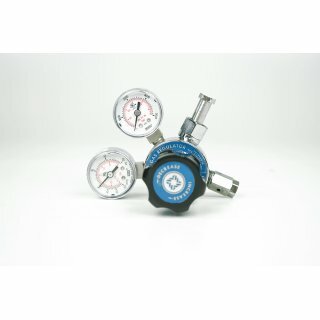 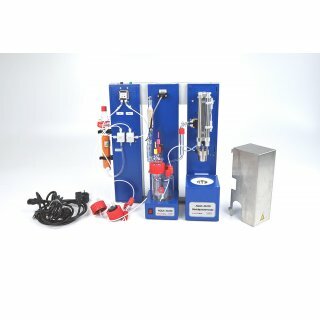 Within the Reaction unit there is a thermal exchanger which is manufactured to accept glass test tubes 25mm daimeter or smaller diameter test tubes using the optional reducing adaptor sleeves. 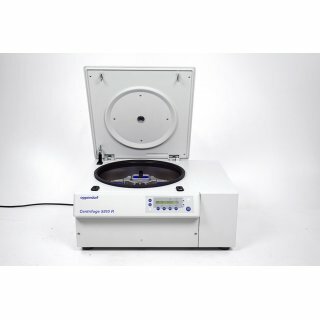 A splash proof case houses the thermal exchanger and magnetic stirrers for each tube position. 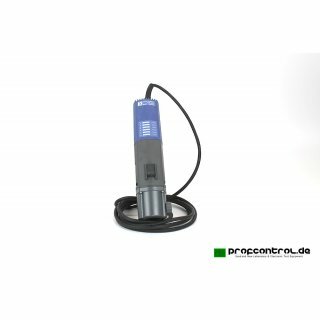 Front panel buttons on the Control Module provide an easy to use manual mode of operation. 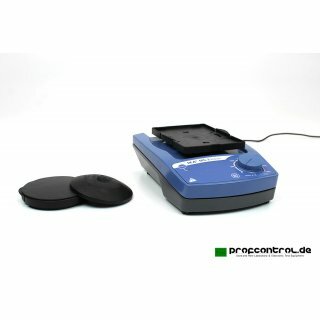 Additionally the RS 1050 may be controlled remoptely from a computer (special software will be required). 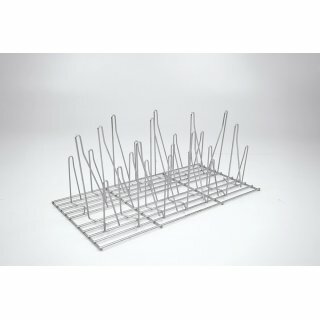 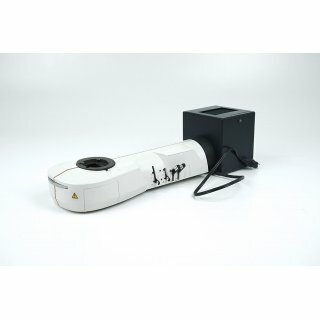 The overall size of the unit makes it ideal for use within fume hoods and with robotic systems as well as directly on the bench.